This badge was issued to GUENTHER TEISSL on 16 Oct 2016. 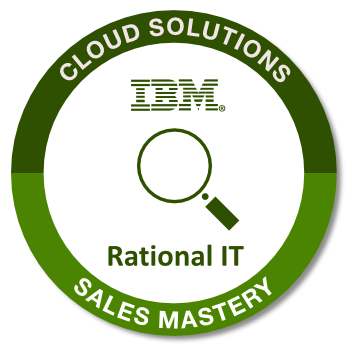 The badge holder must pass the annual IBM Cloud Solutions Sales Mastery exam. 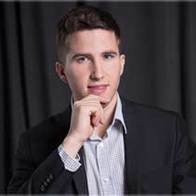 Successful completion of the Sales Mastery exam maintains their PartnerWorld membership status as well as authorization to resell products through the IBM Software Value Plus program.